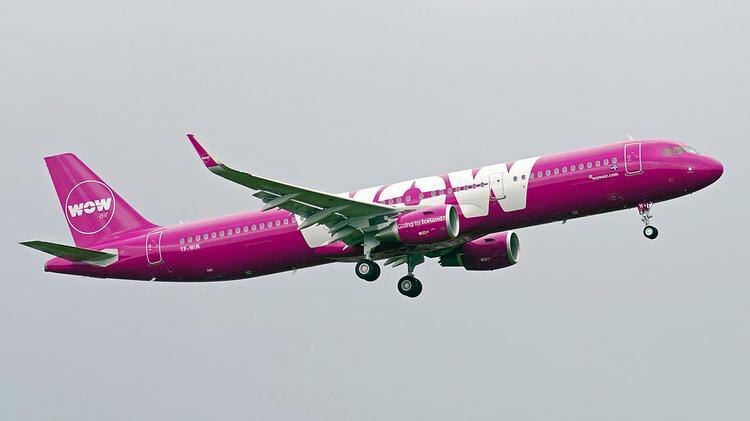 After going through months of financial difficulty, the low-cost Icelandic airline WOW Air eventually announced on March 28, 2019, that it would cease operations. WOW Air, which carries more than a third of travelers in Iceland, failed to find the €36 million it needed for a recovery. The airline published a travel alert on its website announcing the cancellation of all flights. Several airlines such as Air France and XL airways offered special alternative fares for people left on the ground by WOW.